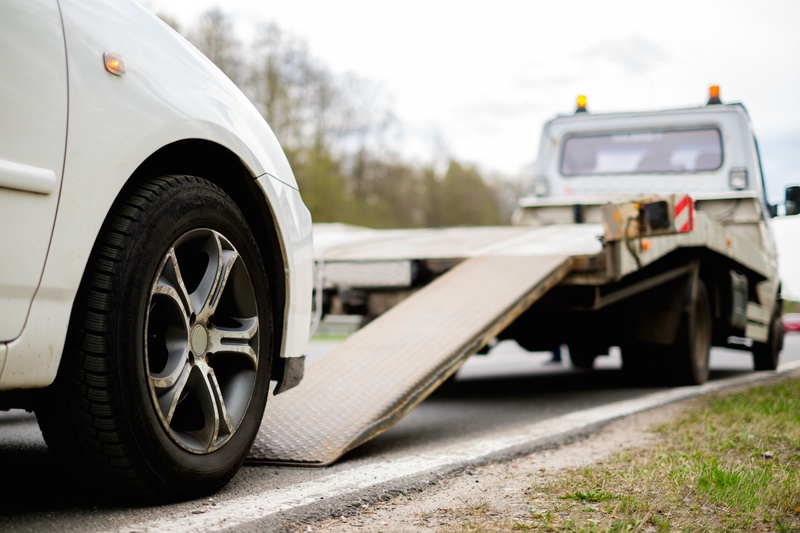 The team at CarRegistrationAdvisors.org has enough experience to know that countless drivers have dealt with having to pull over their failing car to wait for roadside assistance. Even a brand new car can end up on the side of the road because of a flat tire. The fact of the matter is: Car failure is inevitable for many car owners, and it sometimes occurs while the car is on the road. Luckily, roadside assistance is available for these situations. Not all roadside assistance companies are the same, however. For example, some require memberships to receive roadside benefits, and others don’t. Some may only serve certain communities or populations. In any case, it is important to choose a roadside assistance company that caters to your individual needs. The experts at CarRegistrationAdvisors.org have created a short list of high-quality roadside assistance companies that are sure to meet your standards. In some circles, a AAA membership is playfully compared to having VIP roadside assistance. AAA members enjoy a plethora of benefits that most other roadside assistance companies do not offer, like discounts at various restaurants, stores, hotels and more. In all seriousness, AAA Roadside Assistance provides dedicated roadside help to all of its members. AAA members have access to 24-hour roadside service, including tire repair, towing, fuel delivery, battery repair, locksmith services and much more. The CarRegistrationAdvisors.org team notes that one of the more attractive benefits of a AAA membership is that members may use benefits on any car, as long as the member is a driver or passenger in that vehicle. AAA also offers other car-related services, such as small reimbursements for legal fees pertaining to driver misconduct. Also, additional coverage for motorcycles, RVs and trailers may be purchased through AAA Roadside Assistance. AARP Roadside Assistance is offered to AARP members through Allstate. Through AARP’s roadside assistance program, members receive free tire repairs, towing (for up to a certain distance), fuel delivery, battery jump starts and more. AARP Roadside Assistance members are also eligible to receive reimbursements for other car-related issues. For example, if a member’s car is stolen, the member will receive a reward from AARP if the perpetrator is convicted. AARP Roadside Assistance offers four different plan types, created to best serve the different types of AARP members. However, applicants must be members of AARP to be eligible for coverage. Drivers without AARP memberships will be automatically enrolled when applying for roadside assistance. Good Sam Auto & RV Roadside Assistance is best known for having some of the best RV roadside benefits around. While Good Sam Auto & RV boasts coverage for multiple RVs at no additional cost, the team of experts at CarRegistrationAdvisors.org believes that Good Sam roadside assistance offers many competitive deals and benefits for cars, too. For example, many roadside assistance companies offer towing but only for a limited distance. Good Sam members enjoy towing to the nearest service center, no matter how far it is. Good Sam also offers general roadside assistance, like emergency car fuel and fluid delivery, locksmith services, car battery jumpstarts and much more. In addition to great roadside service, Good Sam members can also enjoy discounts at various restaurants, hotels and car rental companies. Immediate family, such as a spouse or child, may also benefit from these discounts and the roadside services.